GM Ron Hextall continues to look for a taker for Vincent Lecavalier, although moving his $4.5 million cap hit for the next three seasons won't be easy. It's believed the team would like to make room for younger forwards like Scott Laughton. 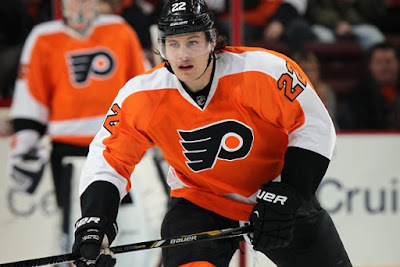 The Flyers also continue to field offers for defenseman Luke Schenn, which they have been doing for most of the summer. 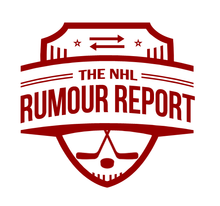 Sounds like GM Jim Rutherford is still working the phones to upgrade Pittsburgh's blueline. There's less urgency on that front, as the team wouldn't mind seeing how young defensemen Derrick Pouliot and Brian Dumoulin can handle increased responsibilities. Senators looking for a forward? Reports suggest the Senators are trying to shore up their top six forward group, preferably before the season gets underway. This wouldn't be the first time GM Bryan Murray has looked for that final piece in the top six.